Prosecuted: Have you had an experience that changed your opinion of the justice system? Tell us. We rely on prosecutors to enforce our laws and seek justice for wrongdoing. But the experience of being prosecuted can differ depending on where you live. 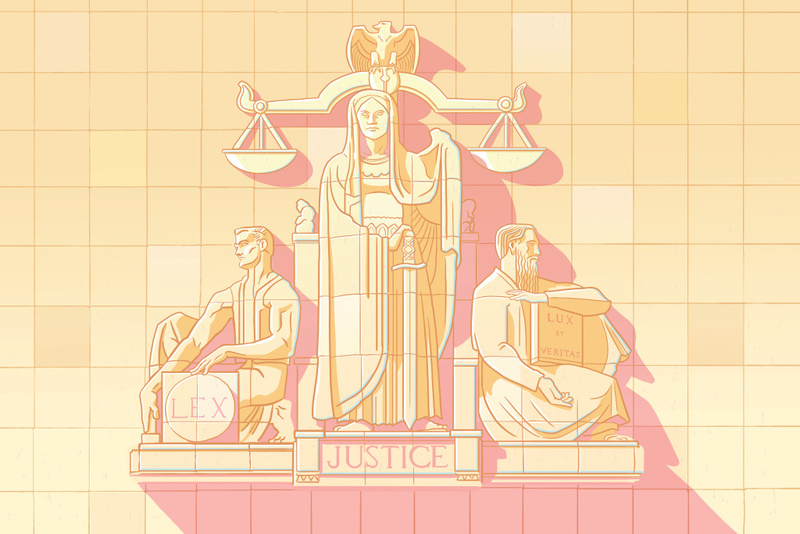 County by county, prosecutors are entrusted with the power to set priorities and can inform the course of justice for the tens of thousands of individuals charged with crimes each year. Their choices affect policing, prisons and people’s lives. Our investigative reporters have committed the past three years to examining local law enforcement, including the police shooting series “Officer involved” and the podcast “Repeat.” We want to grow our coverage and your insight can help, whether you’ve faced charges, you have a relative or friend who’s been incarcerated, or you’re a prosecutor, public defender or someone else who works within the criminal justice system. We’ll read every submission, but nothing is shared without your permission.